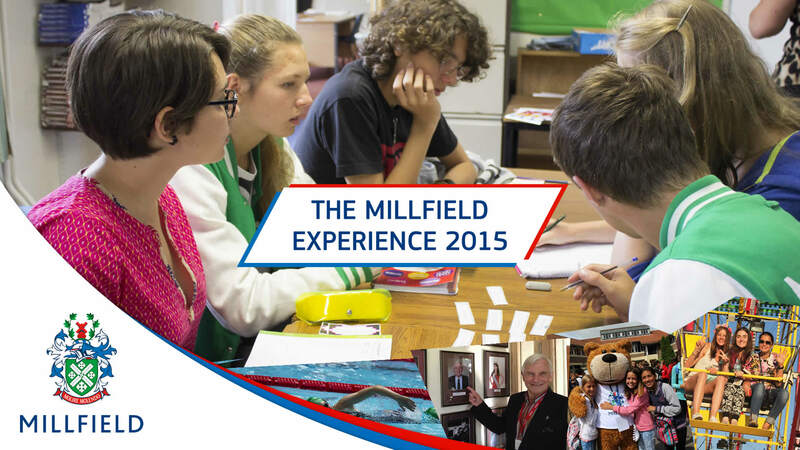 Millfield Enterprises provide students with an all-round experience. They are proud of their course programmes and to have a variety of afternoon academies, clubs, evening activities and excursions available each week. Millfield Enterprises’ main focus is on providing students with high quality English lessons during their stay. All students attending their courses will study 15 hours of English tuition per week! From their 14 years of experience running the Millfield English Language Holiday Courses, Millfield have developed the best techniques to enable them to cater for the needs of individual students. For more information contact Mark Greenow – Director of Millfield Holiday Courses & Events.